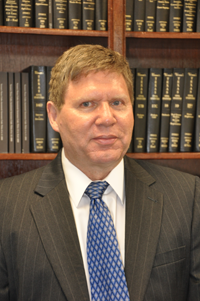 Co-owner in the law firm of OPPER & GAMBRELL, P.L.L.C. Mr. Opper concentrates his practice in the areas of residential and commercial real estate loan transactions and real estate puchase and sale transactions, including negotiation and documentation of purchase and sale transactions, leases, commercial loan workouts and acquisition, development and construction lending, representing lenders, developers, investors and builders. Member, Texas Society of Certified Public Accountants - Houston Chapter. 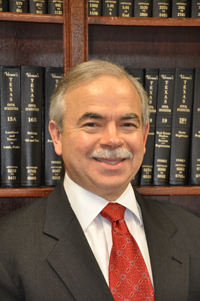 Mr. Gambrell concentrates his practice in the areas of commercial real estate, commercial and residential lending transactions, estate planning and business entities. Ms. Pruyn concentrates her practice in the areas of residential and commercial real estate loan transactions, including the preparation of residential real estate and construction loan documentation. 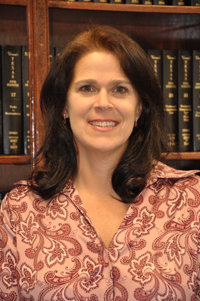 She also has experience in general civil litigation, including personal injury, family, probate and bankruptcy. Membership organizations include the Texas Bar Association.